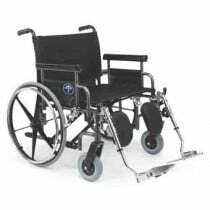 Bariatric Wheelchairs from Invacare and Drive Medical provide greater mobility for many who find themselves confined to a wheelchair. 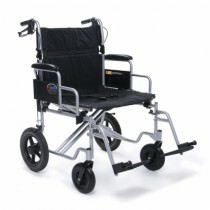 These bariatric wheelchairs use reinforced steel to provide a solid, durable frame. 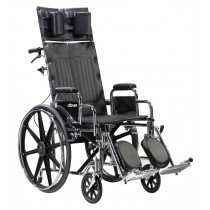 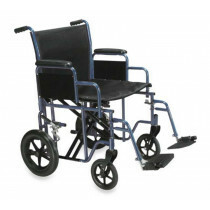 The heavy duty wheelchairs are available with widths from 20' - 30.' 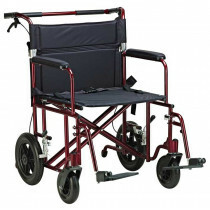 Weight capacities vary, but many heavy duty wheelchairs range between 400-500 lbs. 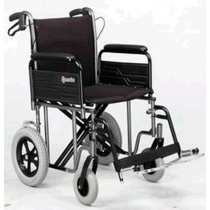 Discount extra large wheelchairs are designed for bariatric patients to increase their mobility and improve their quality of life. 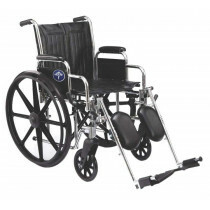 These mobility devices include dual axle wheel chairs, steel transport chairs, and extra wide wheelchairs. 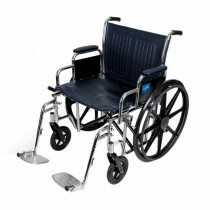 Displayed below are some of the top selling bariatric wheelchairs sold in the United States.